I hope that you and your family have been safe and well. I noted in last week's post titled 'Hard News' that starting this week I would post the best articles taken from this guide’s home page, from the prior week. In addition to Bullion Market News, I will also include one of the best articles, from the week, about Gold Nano-Particle Cancer Research. These articles are not listed in any particular order. The Epoch Times - Is Central Banking a Capitalist or Communist Concept? 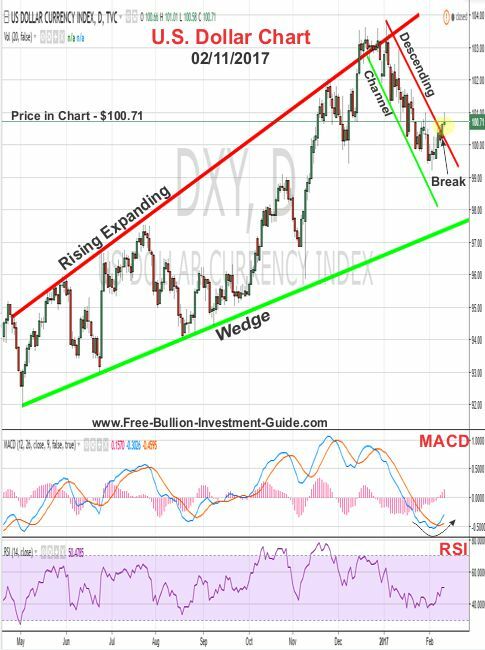 Yesterday, as I started to write this post, I sat back in my chair and took a look at all the Precious Metals charts, I could see a pattern forming in all of the charts, but I didn’t have any lines drawn. 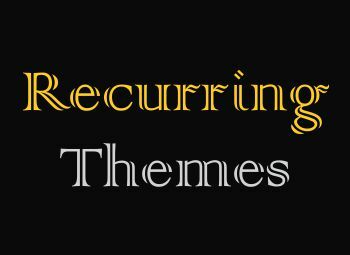 Then I started to line up the trend-lines; I first found the pattern that is a 'Recurring Theme' in the Platinum chart, then one by one, I found the same pattern again and again in all the precious metals charts. 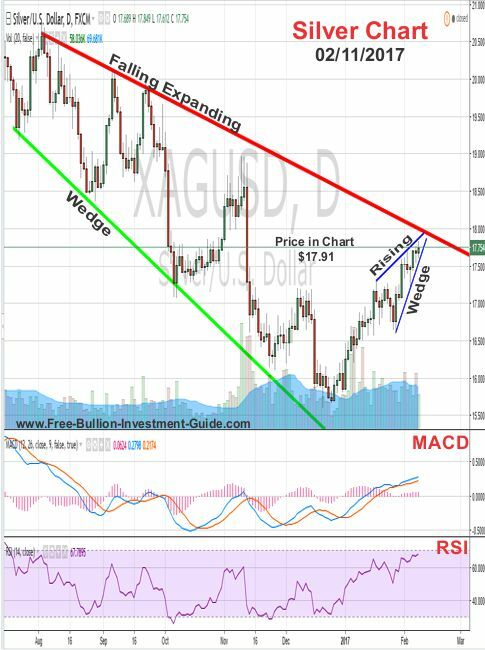 A rising wedge is a bearish indicator, and all the precious metals charts have one, and I’ll show you where in the charts below. 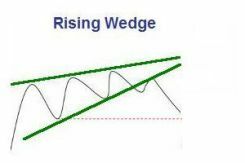 Note: Click the 'Rising Wedge' chart (to the right) for a definition of the technical pattern. 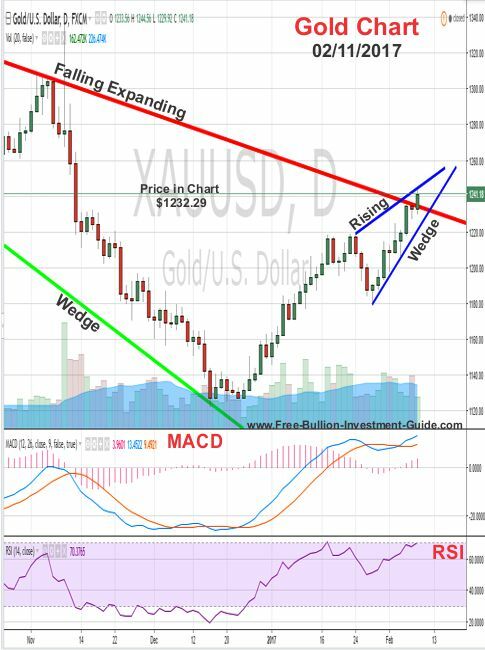 Last week, gold continually moved up breaking above the red resistance line of the ‘Falling Expanding Wedge. But before we move on, if you take a broader look at the Gold Chart (below), we can see that gold has been on a tear since mid-December, with only one good consolidation level. 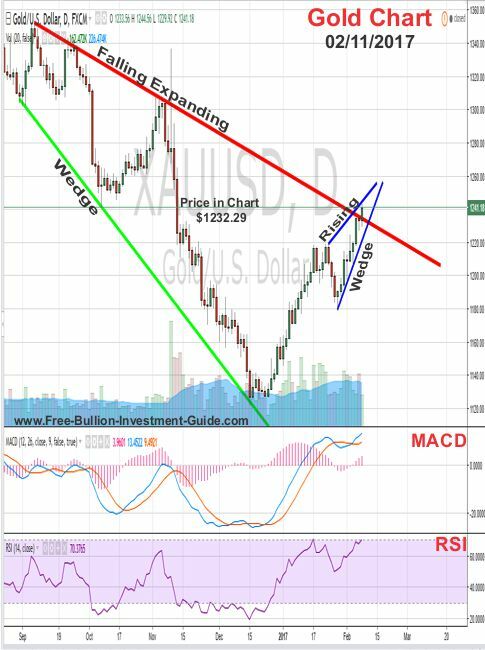 Gold looks like it could move a little higher before it pulls back, confirming the ‘Rising Wedge’s’ pattern. As far as how much gold’s price will pull back is anyone’s guess, but because of the amount of uncertainty that is still in the markets, I expect gold to continue to move up after it pulls back in the next week or two. Uncertainty is Gold’s Best Friend. 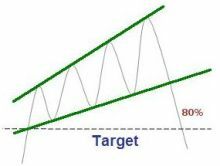 Note: Click the chart (to the right) of a 'Falling Expanding Wedge' for Forex-Central's definition of the technical pattern. By looking at the chart below, you can see that Silver had continued its movement from the previous weeks. But now, Silver’s price looks like its running out of steam and needs to regroup before it regains its strength and breaks above the 'Falling Expanding Wedge'. 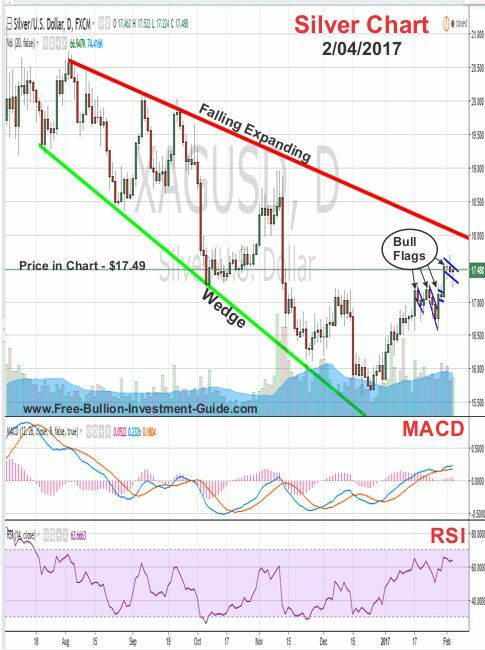 In the week to come, look for the red line of the Falling Expanding Wedge to act as resistance against silver's price. Last week, the U.S. Dollar broke back above its support/resistance level of $100.00, which doesn’t make a whole lot of sense because of all the Dovish talk coming out of the Federal Reserve and last week’s report on Consumer Credit. Nevertheless, the dollar rose last week, and it broke through the descending channel I’ve been drawing in its chart for the last month; something I did not think it would do. Also, the U.S. Dollar’s MACD (lower indicator) is changing direction, so the dollar looks like it will rise in the beginning of next week, but something in the charts makes it look like this bounce may not have too much momentum behind it. Plus, the $101.00 resistance level could be a hard line for the U.S. dollar to break. 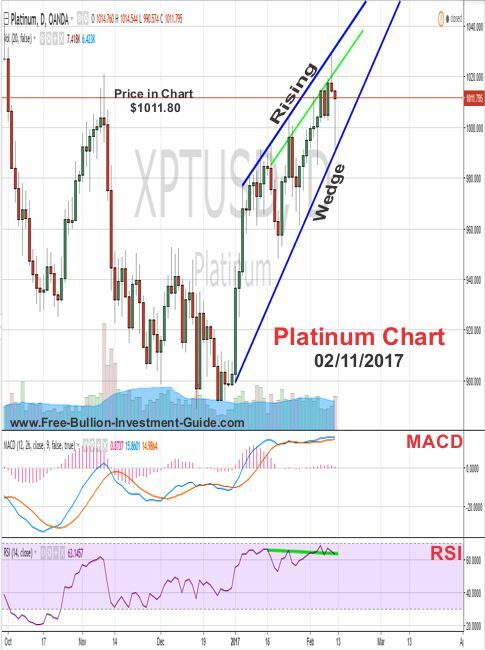 Last week, I posted the Platinum chart below, the chart looked like it had formed an 'Inverse Head and Shoulders' pattern, but I stated that it needed to break above the neckline for the pattern to be confirmed. 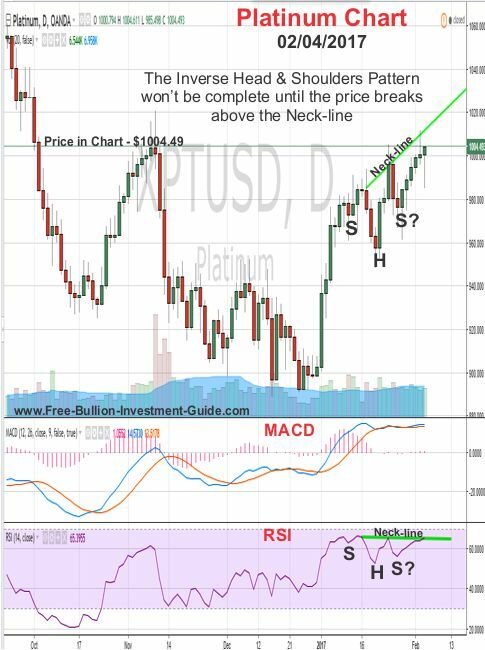 Although it broke the neckline in the RSI (lower indicator), in the chart below, the Price of Platinum was unable to break above the neckline. As for the week ahead, the ‘Rising Wedge’ is a little broader in Platinum’s chart than it was in gold or silver’s charts, so we may see the price of Platinum continue to creep up or it may pull back now, only time can tell. Like all the other precious metals, platinum moved up in price last week. 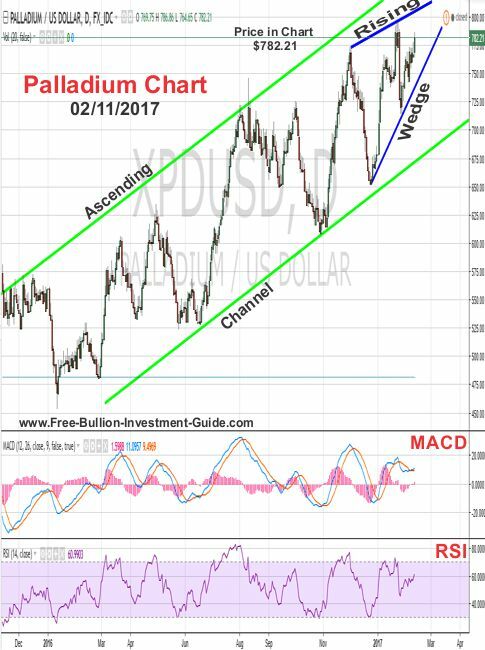 Platinum’s 'Rising Wedge' is the broadest among all the precious metals, so it may continue to move up in price or it may not; either way I expect it to continue to trade inside its ascending channel. This week I listened to the Scorpions, their song 'Send Me an Angel' is one I can loop and listen to over and over again. So this week I leave you with: 'Send Me an Angel." This Guide gives 50% or more of what it earns to those who are Battling Cancer. 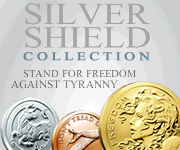 Please Help Us Give by Supporting our Affiliates.